Flooring Trends: From master suites to plush playrooms, carpet remains a staple in the home. Here's what's trending in the world of soft surface flooring this year. A smart alternative to traditional solids, patterned and multi-colored carpets are definitely here to stay for 2018. Emphasizing the eclectic, current carpet trends call for patterns inspired by nature – from organic textures to vintage vines and trellises in sumptuous colors and tones. The New Year will bring a rise in warmth to greys and taupes, while browns will take on naturally-derived tones that mimic the likes of untreated wood, leather and brass. The widespread realm of whites and creams will, of course, continue on strong in 2018, offering an ever-popular sense of sophistication to the home. While strength and stain-protection have long been the name of the game for carpet, increasing levels of softness is where 2018 is taking us. 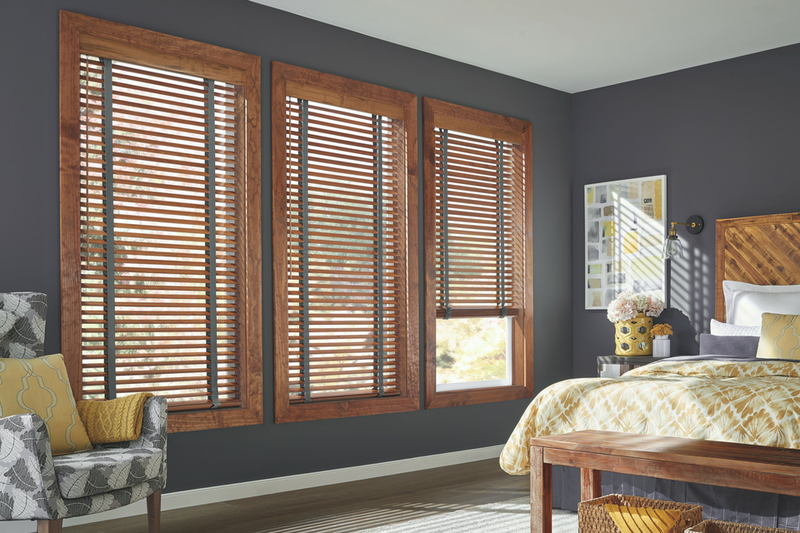 Strands are softer and silkier than ever, all while offering maximum durability and the most advanced built-in stain protection homeowners have come to expect. 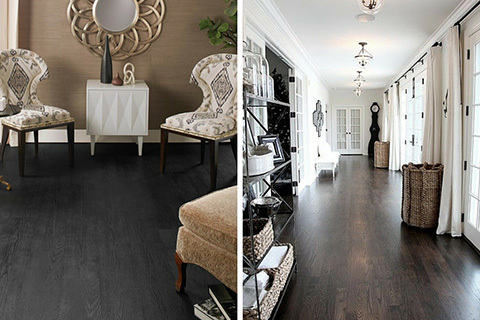 From traditional hardwood to the latest in luxury vinyl and tile, the following three trends will dominate hard surface flooring this year. Gloss be gone. This low-maintenance look is not only family-friendly, but falls in line with the more natural visuals in today's home. Why have one hue, when you can have two? Complimentary colors will be pairing this year to create rich, complex visual that add interest and dimension to a space. From mixed-width planks to beautifully intricate herringbone patterns, flooring installations will be anything but boring this year.